Treating customers like family is a guiding principle for The Diamond Group founders, Tim and Heather Diamond, and their client-first commitment to personalized service set them apart from their peers. 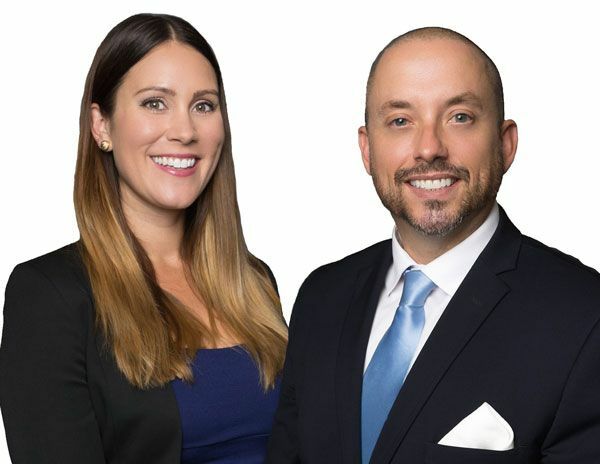 The duo’s combined 25 years of sales, real estate, loans and marketing experience allow them to offer a comprehensive and strategic approach to the home buying and selling process. Tim is a San Diego native who has built deep connections and relationships within the community after living and working in multiple parts of the county for nearly four decades. 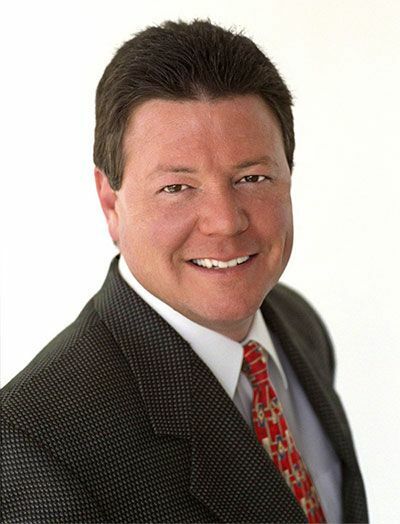 Tim is a strong negotiator and prides himself in being an advocate for his clients. Heather offers a strong educational background, including a Bachelor of Business Administration and MBA from San Diego State University, along with a unique multi-tiered marketing approach for every transaction to ensure each client has a fully customized go-to-market strategy to ensure a seamless process whether buying or selling. Tim and Heather listen to the wants and needs of their clients to make certain they are completely satisfied and see the best possible return on the investment. The pair’s focus on integrity and ethical business practices along with timeliness and responsiveness have helped them gain respect and trust in the industry. The Diamond Group truly understands that the success of their business is sustained by the relationships they create and make exceeding client expectations their number one priority.